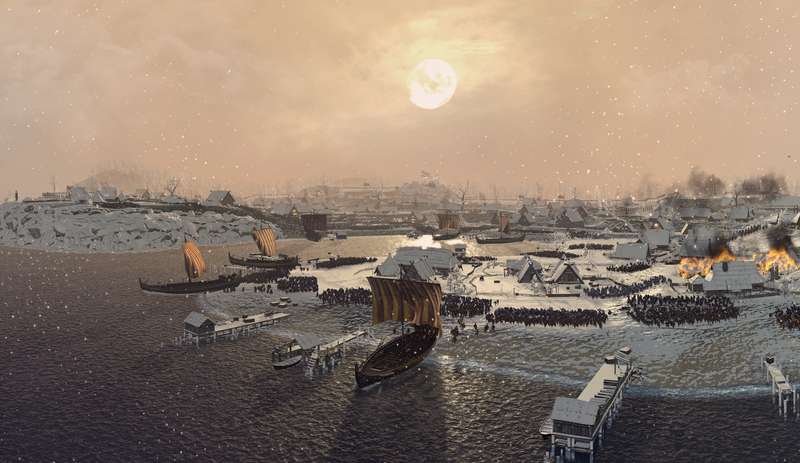 The end of the year is fast approaching, but the Total War teams are all still hard at work – check out what November had in store for our various titles below. Don’t forget that we can’t always give you hard dates as to when releases will be ready, but stay tuned to our forums and social media for news as soon as we can release it. “In answer to a common request, the new update will implement a new Political Difficulty option. We understand that some players like to challenge themselves with political manoeuvring, while others prefer to stay away from such back-stabbing. You can now tweak this area of the game separately from Campaign Difficulty. The politics system is also undergoing some other changes, particularly in the events that come about as the result of political actions. Estates have also been reworked to play a more meaningful role within the game. The benefits Estates provide now depend on the person who runs them. Accumulating traits will now determine a general’s “main” trait category, which will in turn affect the way estates are managed by that character. Additionally, your generals have caught up with the times and will now demand land from you (in the form of estates) in exchange for further support (mission rewards). Also, the team’s been debating the next SAGA game with a keen eye on player feedback and ideas have begun to form around the potential for a new historical flashpoint ! While we’re itching to shout it from the rooftops, because it’s so awesome – and unexpected – we’ll be keeping Mum until next year. Plenty of playtesting, bugfixing, and polishing going on at the moment as we enter the final stretch with THREE KINGDOMS, and it’s really starting to shine. You may’ve noticed in our recent diplomacy video a few frames of the faction rank screen. 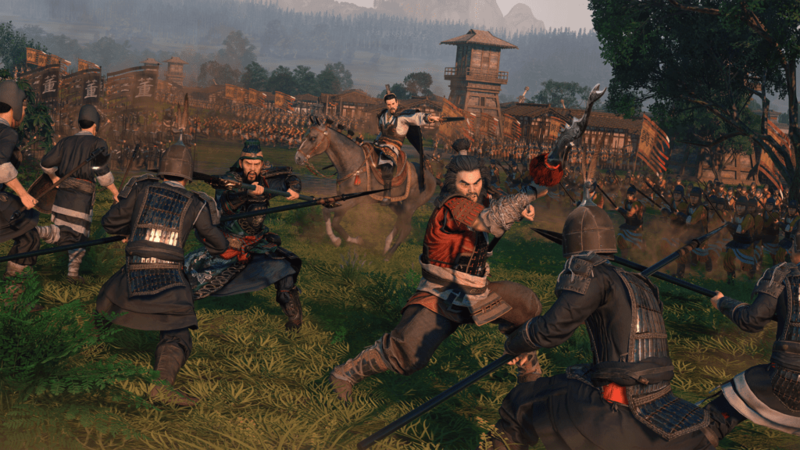 Ranking plays an important role in your rise to ultimate power in ancient China, and directly informs how the end game begins to play out in Total War: THREE KINGDOMS. As a warlord captures and expands settlements, or constructs special buildings in those settlements, they’ll gain prestige, which is what advances their faction rank. Each rank unlocks a new suite of bonuses affecting many aspects of the campaign game, such as improving the satisfaction levels of characters in your faction, increasing the amount of administrators, spies and armies you can employ, new diplomatic options, and more besides. The top rank is, of course, emperor. Once you reach this level, you can proclaim yourself such, and your capital city becomes your seat of power. Up to three warlords can proclaim themselves emperor, however, so other warlords may beat you to it. However, emperorship can also be earned by capturing the capital of another emperor. As soon as you become emperor, any other self-proclaimed emperors you’re in an alliance with will cease to be your ally. Moreover, as soon as three new emperors proclaim themselves, the existing child-emperor, Xian of the Han Empire, will abdicate his position. Xian is controlled by Dong Zhuo at the beginning of the game, and control of him – along with his loyal Han Empire as a vassal state – will pass to whoever captures Dong Zhuo’s capital city. Over the course of the campaign, and before three new emperors are proclaimed, control of Xian and vassalage of the Han Empire may well pass between multiple warlords, as they conquer the controlling Warlord’s capital. For ultimate victory, however, only a single emperor can rule over China. 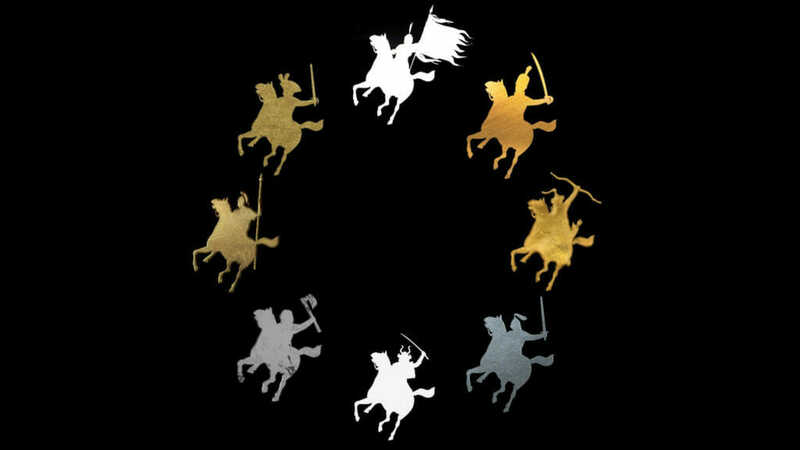 If you’re in the end game and vying for supremacy with two others, you’ll need to capture their capitals, or perhaps subdue them into abdicating their emperorship by other means – a mighty show of military force may do it, for example. Or, if you’re lucky enough to command a loyal vassal who captures an emperor’s seat, he’ll pass the emperorship to you. If you’d like to know more about ranks and how to cement your position as emperor, take a look at our recent Rally Point stream here. 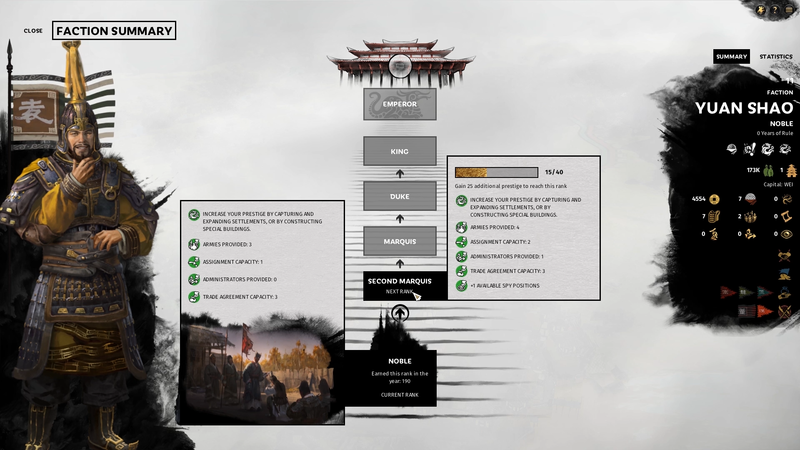 There’s still work to be done on the early adopter bonus content, but while they finish up with Yellow Turban Rebellion, the 3K New Content Team has been beginning pre-production and planning on the next post-launch content packs. As with our previous titles, we’ll be aiming to support 3K with a variety of free-LC and DLC. 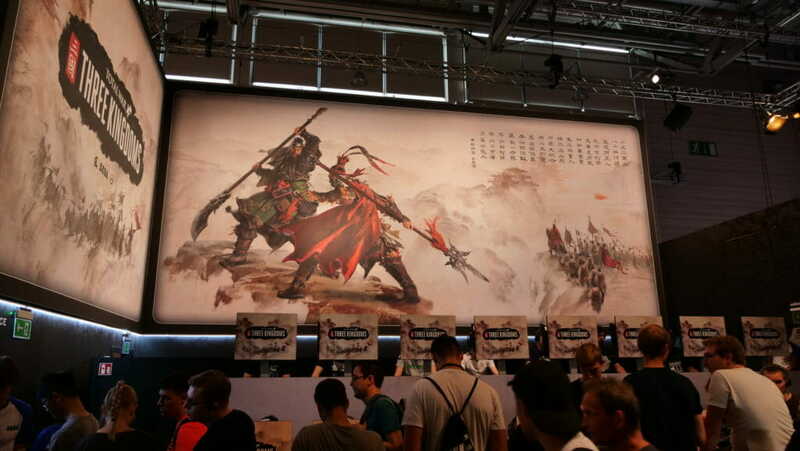 With the Three Kingdoms period to play with, the team have got some really cool options on the table. Again, more on what they’re working on next year. You may have heard that ARENA is ending live service in February 2019. For the full announcement and FAQ, please see here. Thank you to everyone who played ARENA – you built up a very passionate and enthusiastic community with a strong connection to the Dev team. 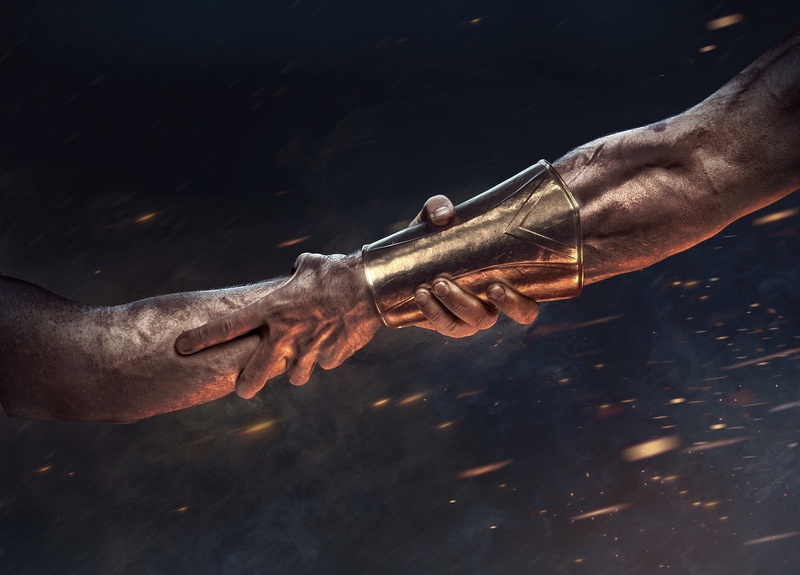 As thanks, we do have some Total War gifts for those of you who played with us in closed beta or open beta on the Wargaming Game Center, so be sure to check out the FAQ linked above. 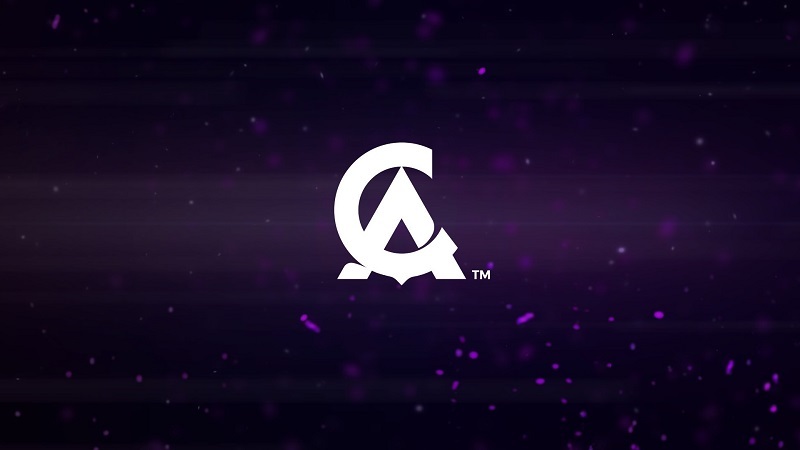 Although ARENA live service is ending, many of the technological advancements made as part of the service infrastructure will live on, and the developers will continue to work their magic on other Total War projects. Again, thank you all for the passion, insight, and encouragement you’ve shared with us. 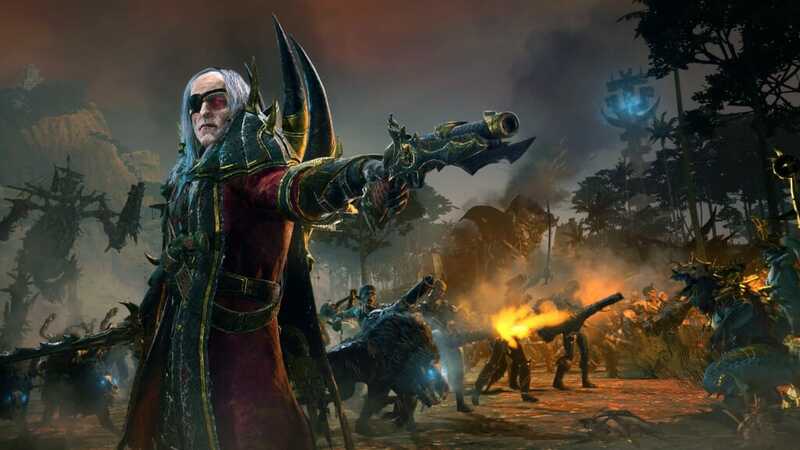 With Curse of the Vampire Coast leaving the CA port as of a few weeks ago, we couldn’t be happier with how it’s been received by the fans. All of us in the Fantasy New Content team had great fun while fans speculated during the Legendary Lord reveals, right through to reading all the feedback on your first playthroughs. 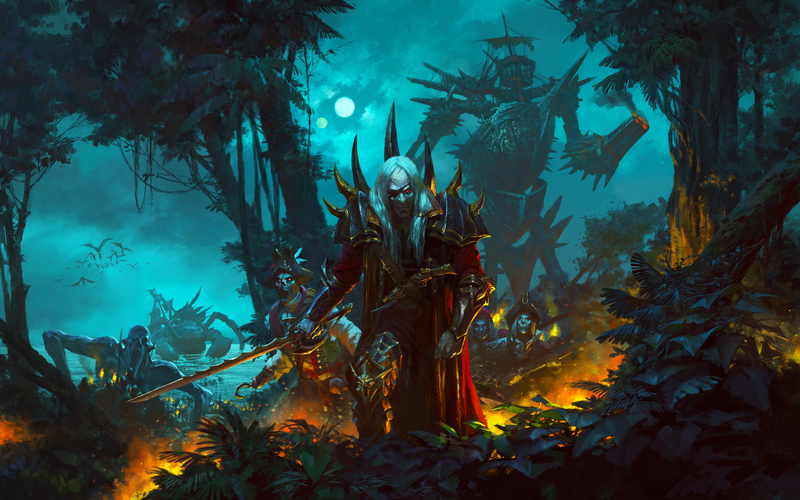 We’re not resting on our laurels, though, and are taking the time to look at the fan feedback following its release and at Total War: WARHAMMER II in general with a view to releasing an open beta before we all break for the holidays to fix a few bugs, update the Total War: WARHAMMER I races’ skills trees to be more in line with their Total War: WARHAMMER II counterparts, and do some general quality of life fixes to ensure you have something new to get stuck into over the festive season. 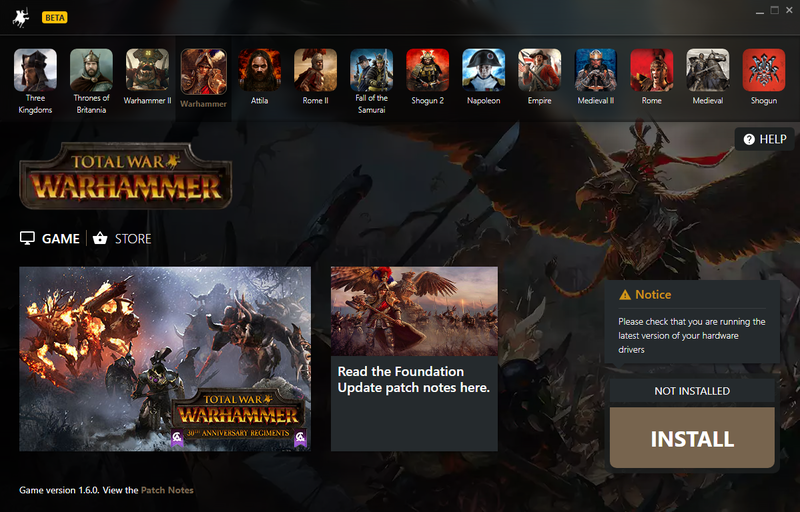 As some of you may remember, we recently announced a beta for the new Total War Launcher. Since then, the launcher team have been working hard on the feedback you have provided and are looking to release an update for the launcher beta soon. To learn more about the launcher and how to sign up to the beta, check out our blog. The Fantasy team is in a world of their own. It is a dark world, pulled apart by ceaseless conflict, but this is where the magic happens. No more news for now. The guys have been gathering player feedback following the launch of Total War: ROME II – Rise of the Republic, and are looking at releasing a patch in the coming weeks to address a few issues that the mod community have been experiencing. They wish everyone playing ROME II over the holidays a wonderful Saturnalia! We briefly mentioned this back in March, but work continues apace on the Access Team’s secret tactical project. Suffice to say, it’s a diversion from the norm and exciting stuff. More concrete news on this when we’re more ready next year! Last but not least, make sure to sign up to Total War Access to stay up to date with all things Total War!